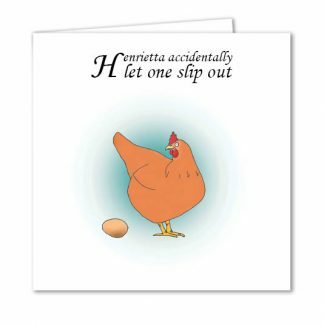 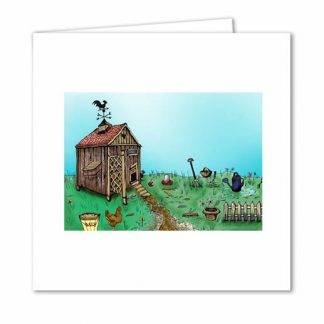 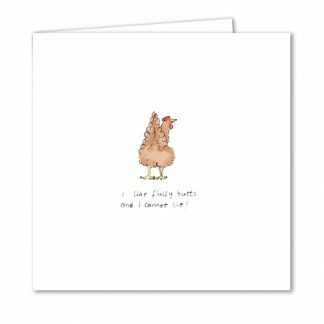 This quirky birthday card features a whimsical illustration of a happy hen with a good egg! 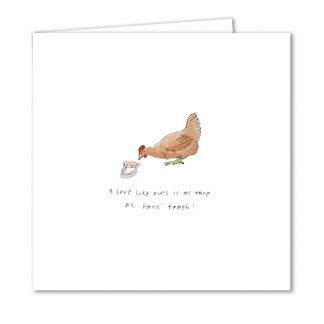 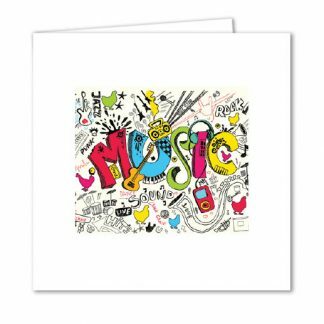 Send this card to the ‘good egg’ in your life! 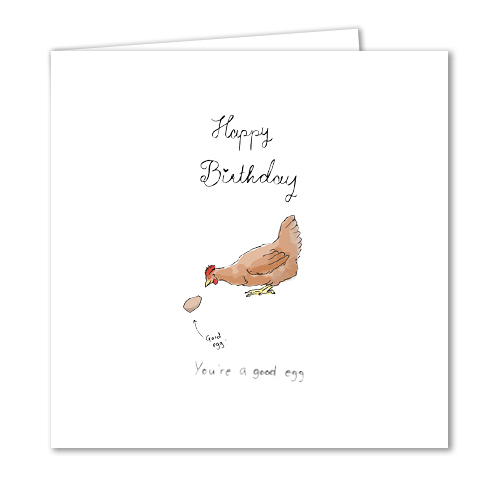 Front: Happy Birthday You’re a good egg!